Looking for a durable and reliable bottle that not only holds up to the high demands of the food industry, but also helps show off your company’s personal branding? Smart Soda has the perfect bottle for your company, whether it’s for still or sparkling water. 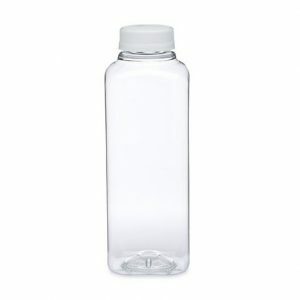 Our eco-friendly bottles are intended for constant use as well as simple clean-up. 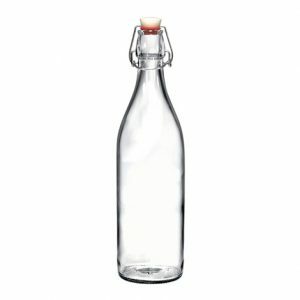 Every one of our glass bottles are strong enough to withstand normal tips and spills as well as keep its form and branding when it goes through industrial dishwashers. We also have plastic bottle options for restaurants, gyms, or cafes with outdoor or pool areas. 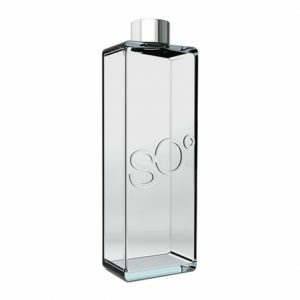 Our custom bottles all come in one-liter sizes, and every bottle can come with personal branding for your company. Should your bottles ever break, or you’re in need of some new branding for your custom bottles, Smart Soda can provide even more eco-friendly bottled water solutions for your establishment. With bottled water systems and a commercial sparkling water machines from Smart Soda, you’ll be offering some of the most delicious beverages for your customers, clients, and employees in beautifully customized bottles. Get free branded bottles for restaurants, cafes, gyms, offices, and more when you get one of our commercial soda machines for your company. Contact Smart Soda today to learn more and get a free quote.